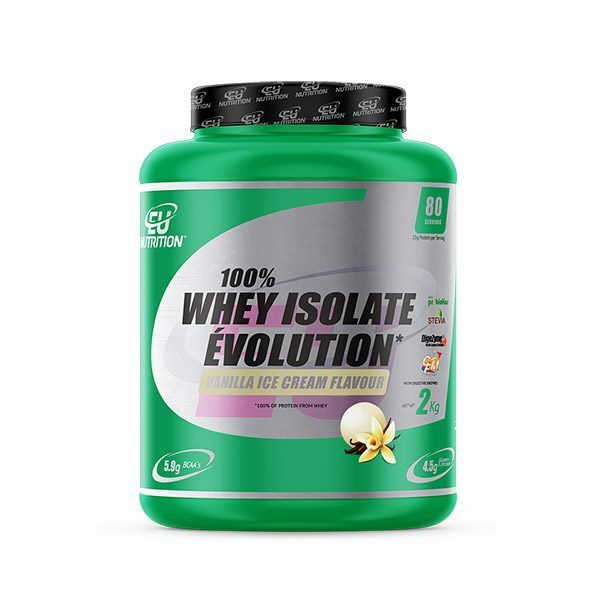 100% WHEY ISOLATE ÉVOLUTION is a protein which is isolated and ultra-filtered exclusively from milk serum. 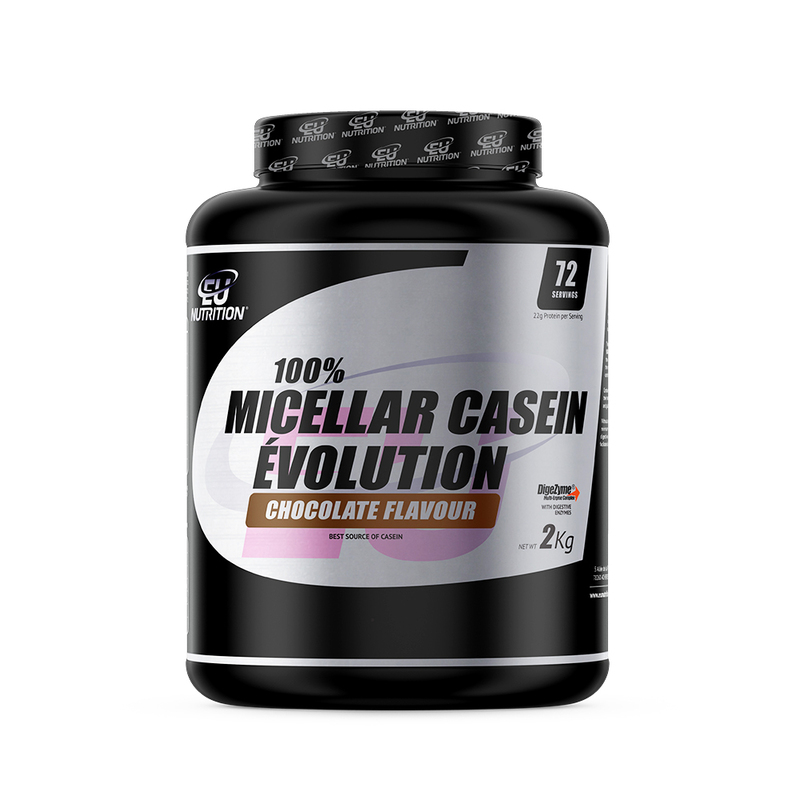 It shows high quality protein concentration (85%) with a high quota of essential amino acids. 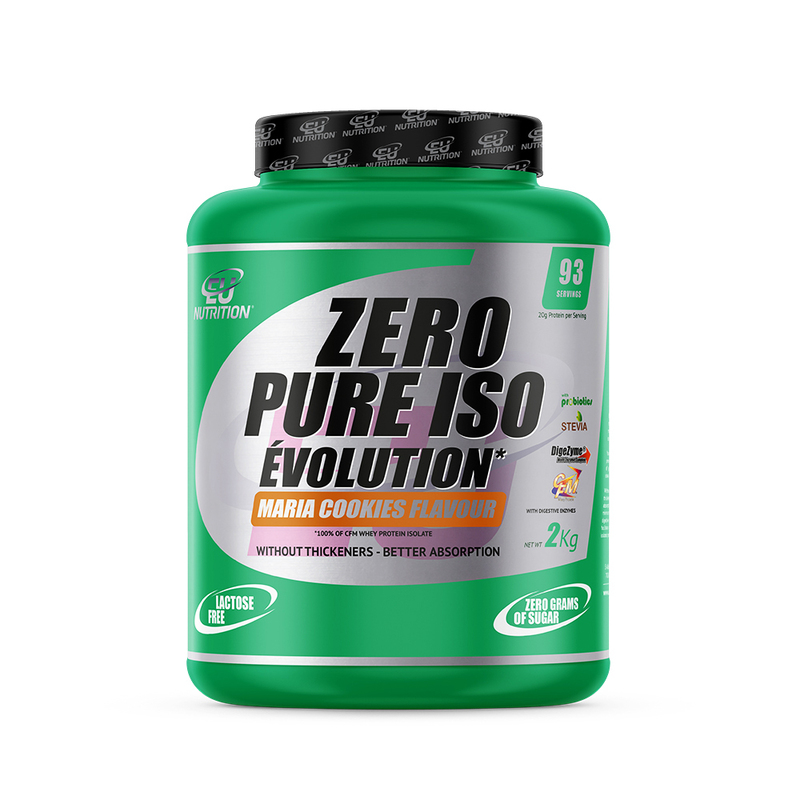 These protein extraction processes are unique and are performed in low temperate and pressure environments, thus preserving the amino acid chains, resulting in 100% WHEY ISOLATE ÉVOLUTION obtaining its maximum nutritional value. In EU NUTRITION® we can guarantee this level of quality, as we work with the leading producers on the market, thus knowing where the milk originates. 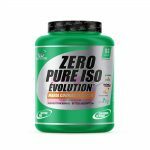 You can count on 5,9g of BCAAs delivered in their natural form and 4,4g of glutamine and glutamic acid per dose. 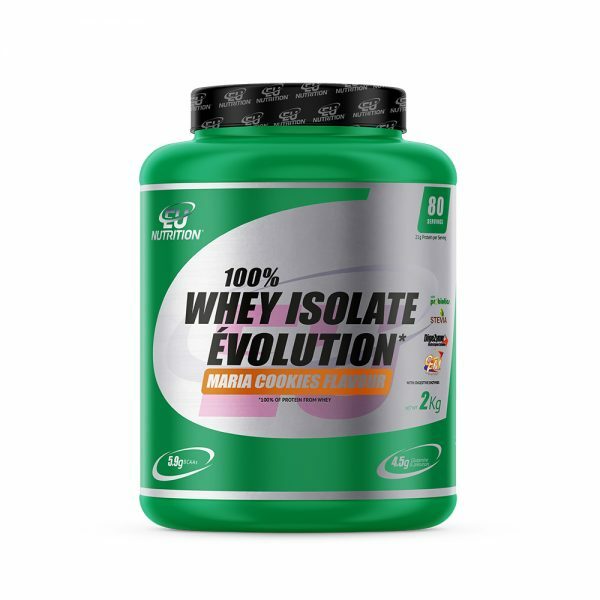 100% WHEY ISOLATE ÉVOLUTION is the smart option for athletes (Professional and Amateur) that practice any kind of sport, since it helps with muscular recovery, muscle mass gain and fat burning. 100% WHEY ISOLATE ÉVOLUTION can also be taken by any person who wants to complement their daily protein intake. We evolved. 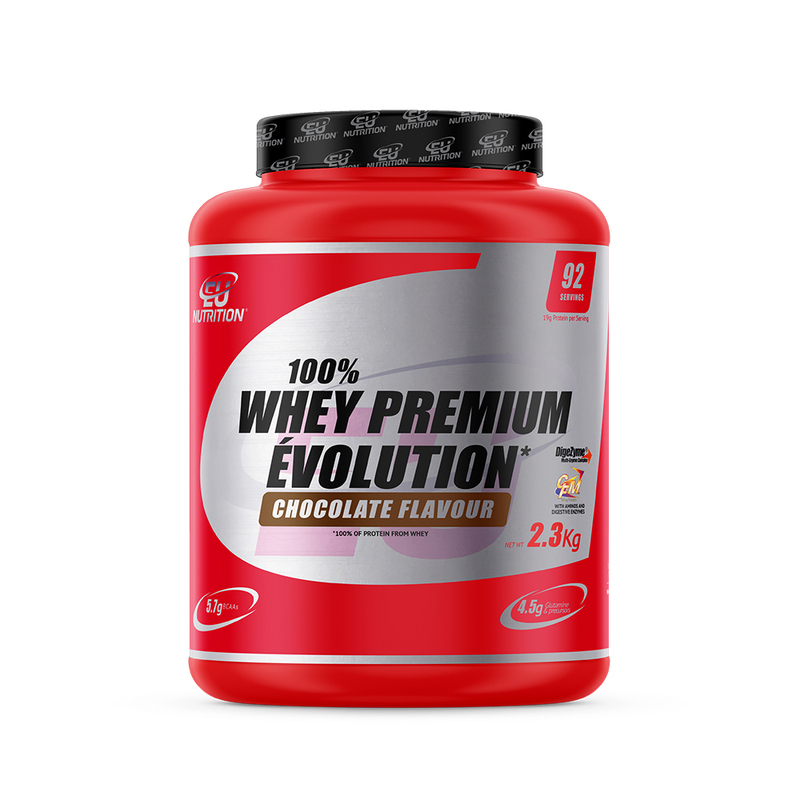 Want to evolve too? 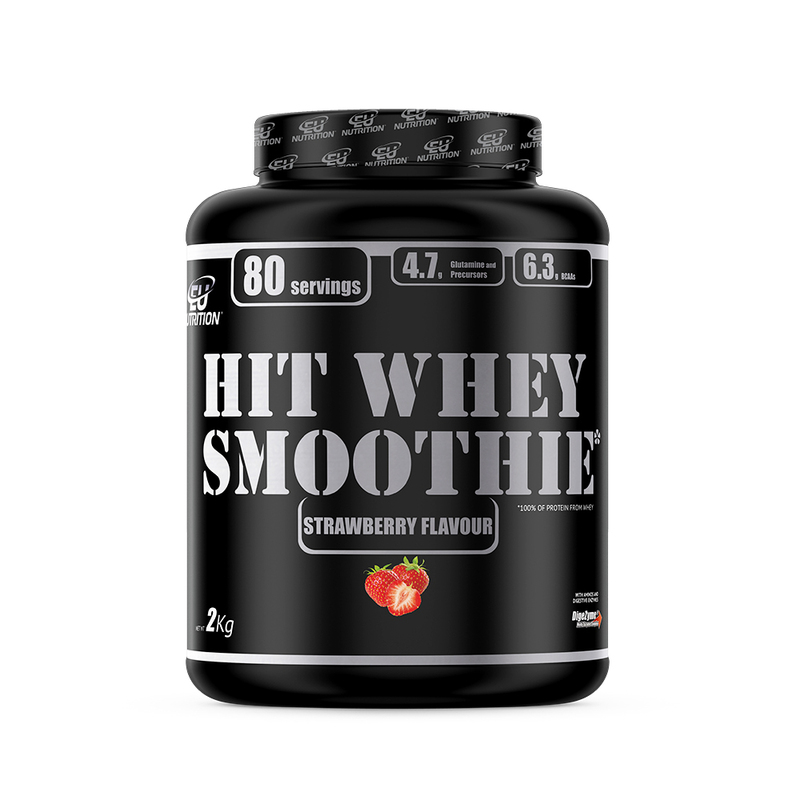 How to use: Mix 1 dosage (25g) with 200-300ml of water or thin milk, three times a day, preferably at breakfast and before and after each exercise routine.